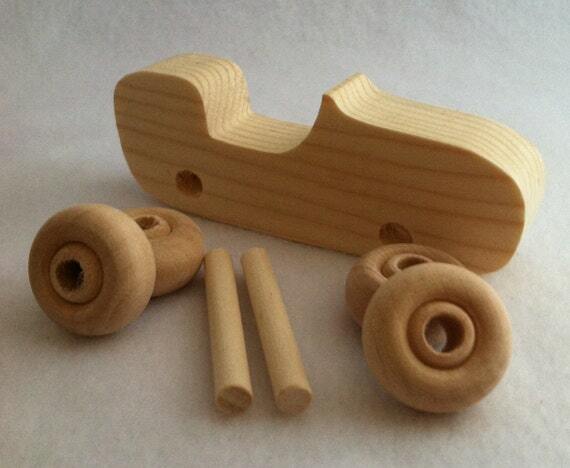 Buying hand made is something worth doing, especially with the holidays coming up. We small shops really do appreciate when you give us a little boost toward the holidays. 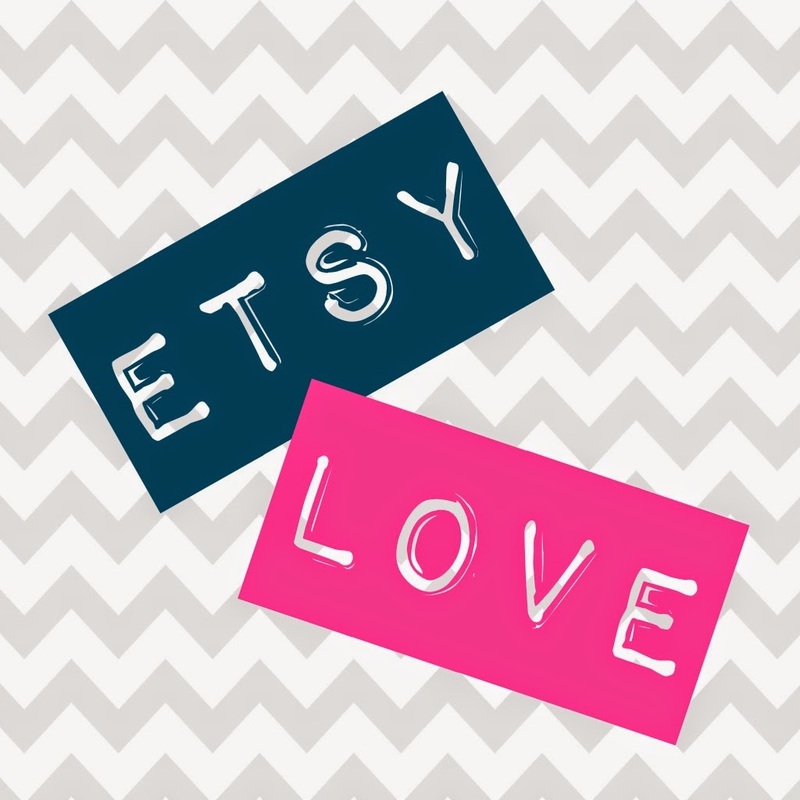 Here are some great things I found on Etsy lately that are totally fun and would make awesome gifts! This is totally cute! 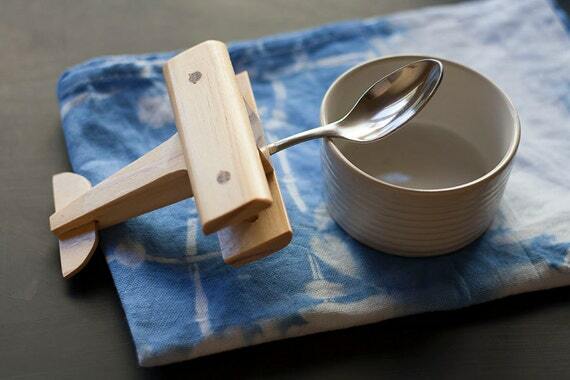 I love that the spoon is detachable for washing, and then the plane could be used as a toy! This would be so fun to paint, and it's at such a reasonable price! I'm pretty sure I'll be getting this for Henry very soon. I love it! Is this not the cutest idea? 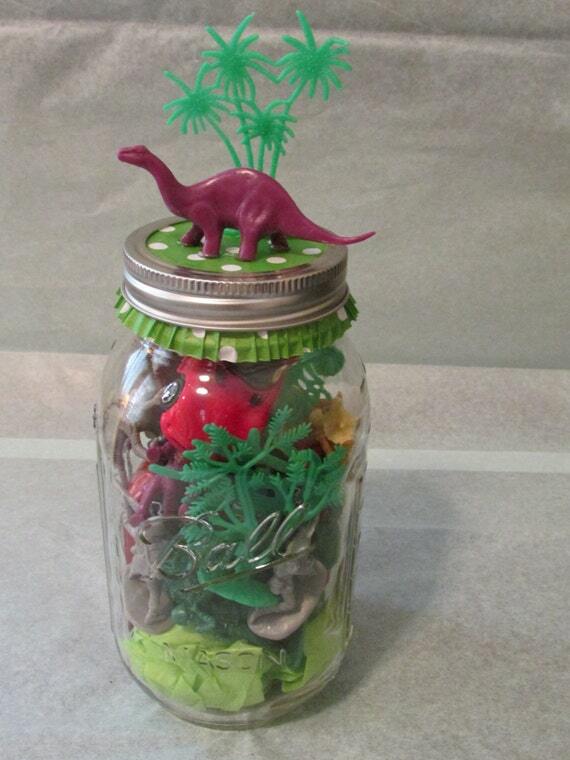 You could totally make one, but if you have no energy or time, this is the thing to get. Henry would LOVE this! 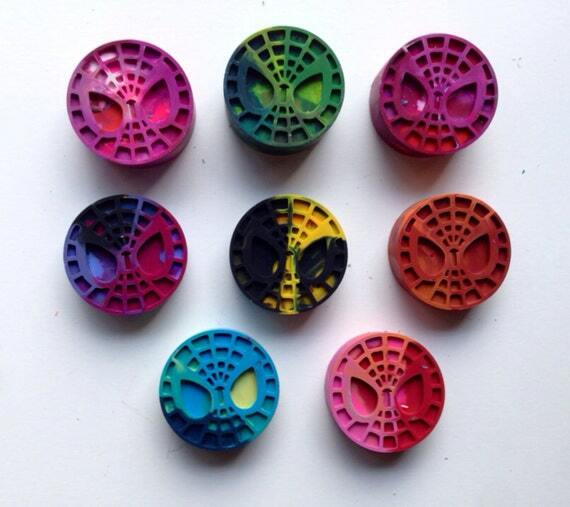 I have made my own recycled crayons before, and they're so fun. I think, though that if I want specialty shapes other than the Christmas or star molds I have, I'm going to Etsy. 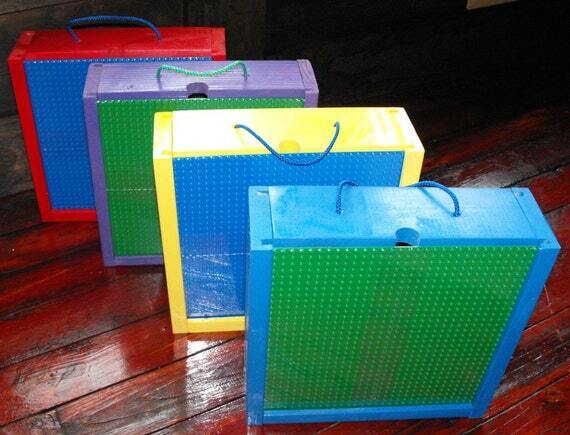 You can get them for cheaper than you could buy the mold yourself, and it saves the time of all the peeling of crayons. 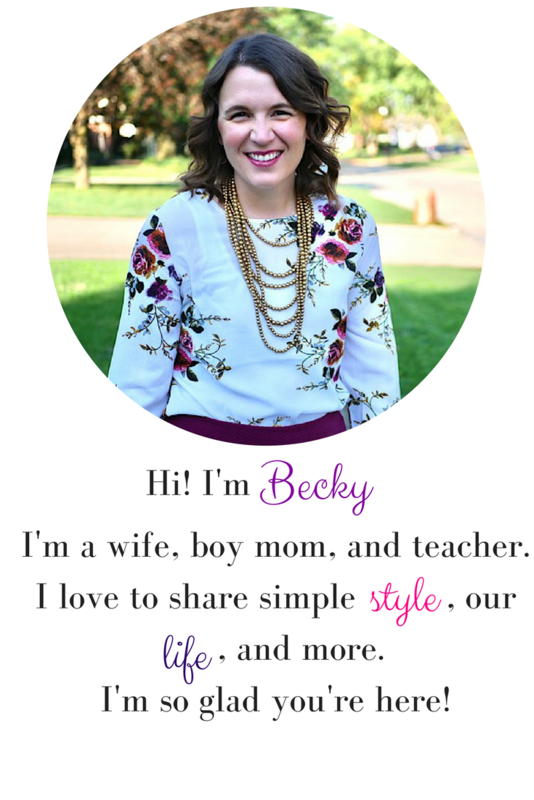 But, if you want to keep your kiddos busy, you sure could do it yourself! What are some of your favorite unique Etsy gifts? 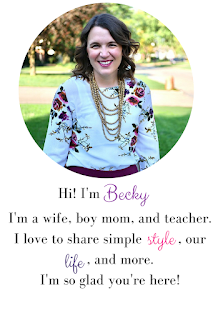 Any girl mom want to guest post and do an Etsy girl guide?